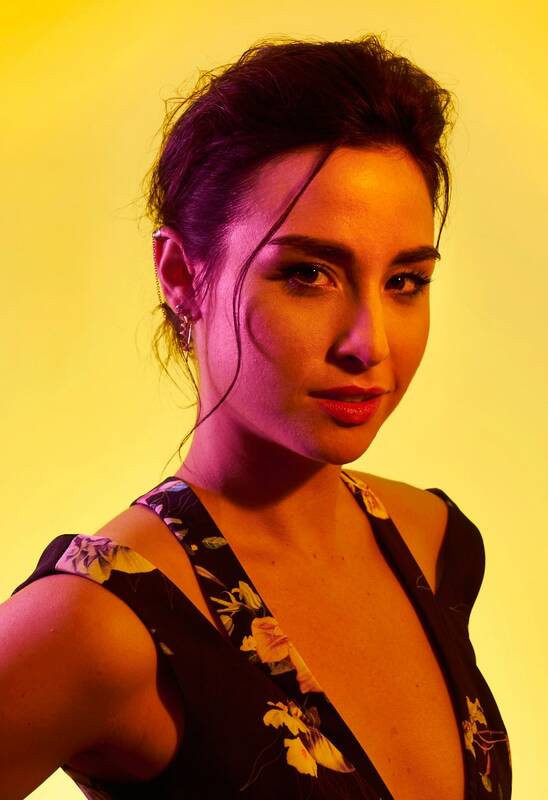 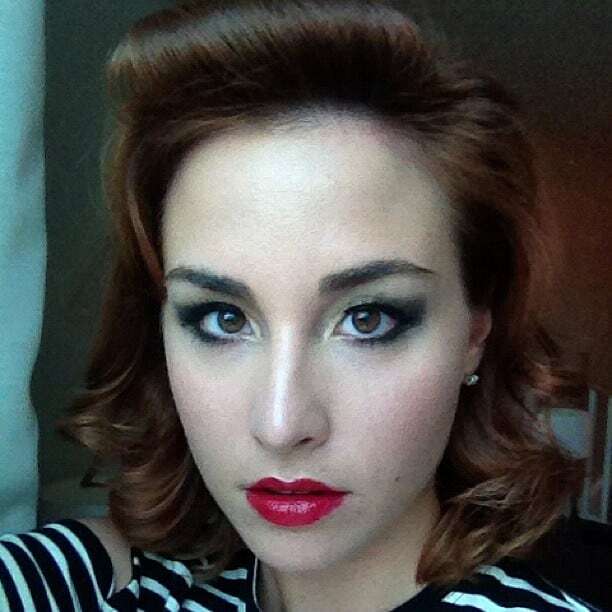 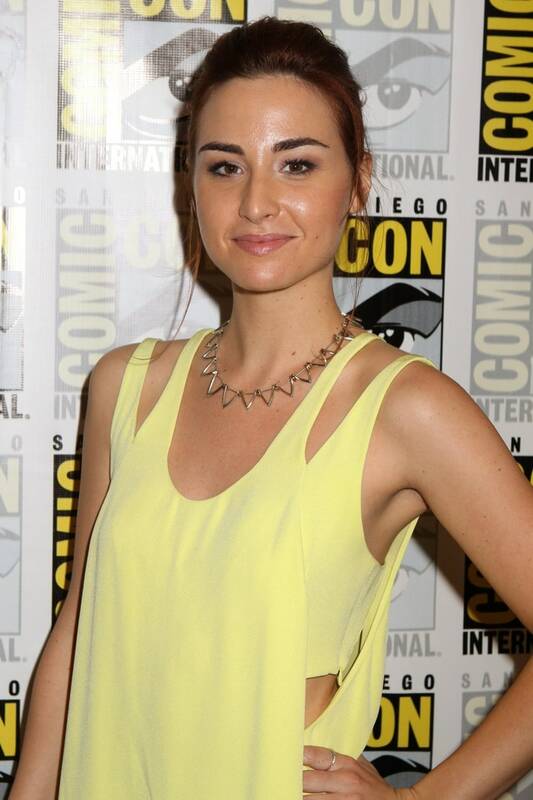 Scagliotti is best known for her portrayal of the character Claudia Donovan in the Syfy series Warehouse 13. 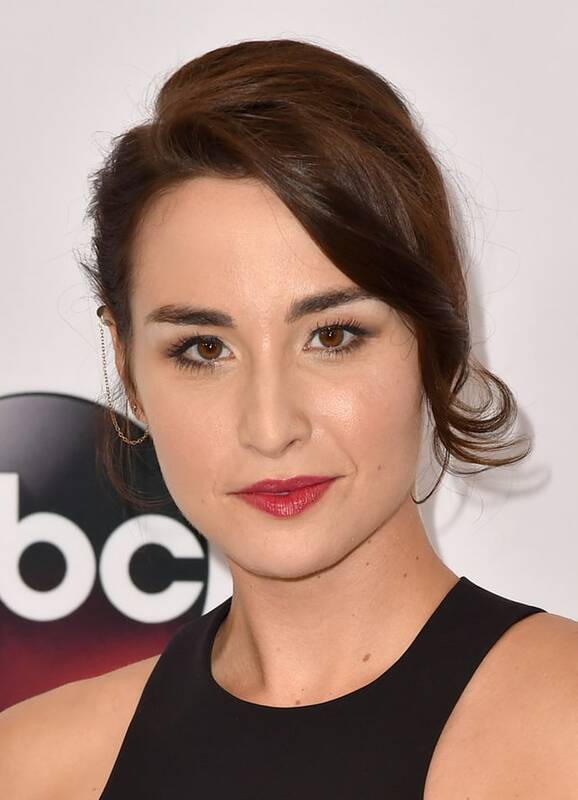 Her character was introduced early in the premiere season in 2009 and she appeared in most of the remaining episodes through 2014 (though credited as a guest star until season two). 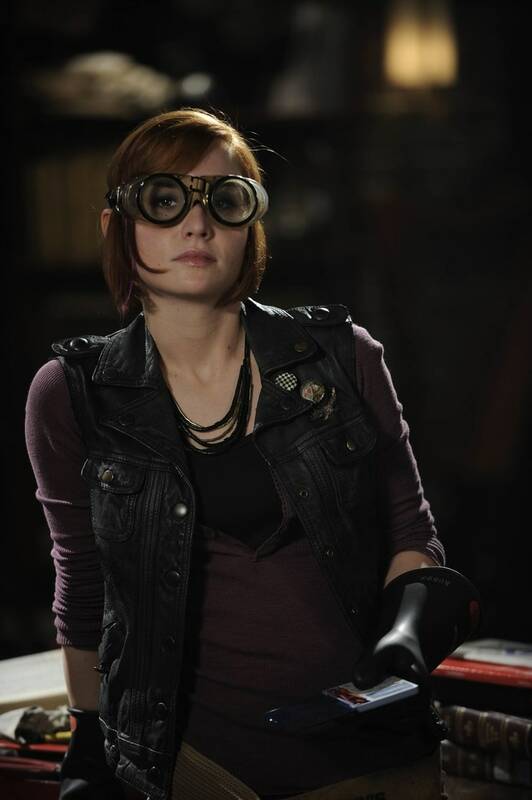 Her character crossed over to Eureka when she guest-starred in the season four episode "Crossing Over".